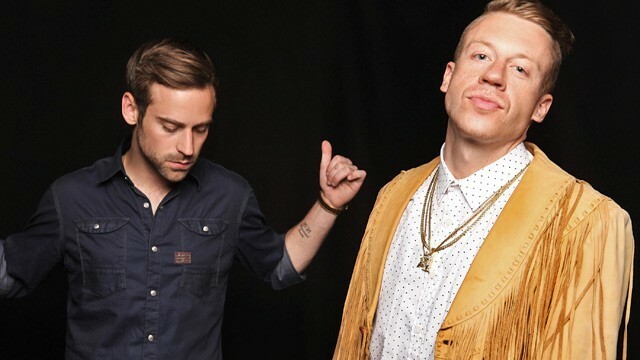 Macklemore’s New Song For His Daughter Will Give You The Feels – Good Music. Good Life. Macklemore announced on his website that not only does he have a new daughter, but also a new song, “Growing Up (Sloane’s Song)” Feat. Ed Sheeran.